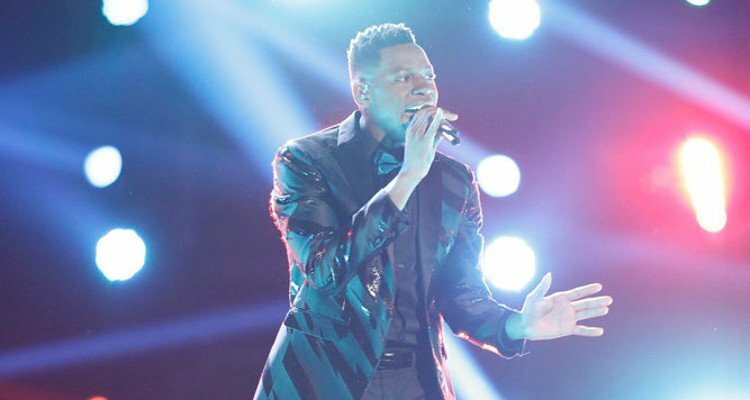 “The Voice” Winner 2017: Chris Blue Wins “The Voice” 2017! UPDATE: Chloe Kohanski has won Season 13 of The Voice. 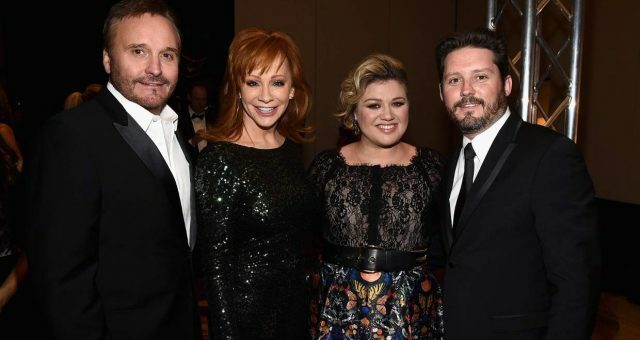 All four of The Voice finalists were well deserving, but only one of them could walk away with the title of The Voice winner! 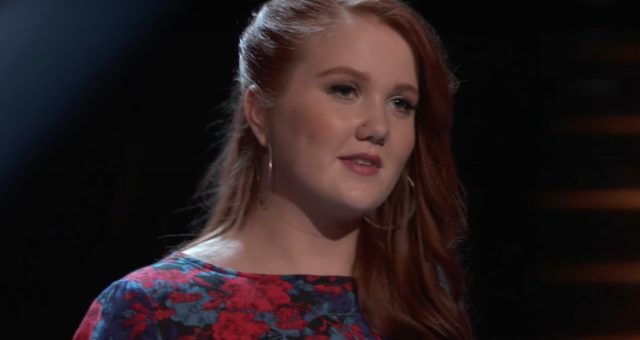 During the most nerve-wracking final moments of the finale, the champion of The Voice Season 12 was announced. And the winner is …Chris Blue! 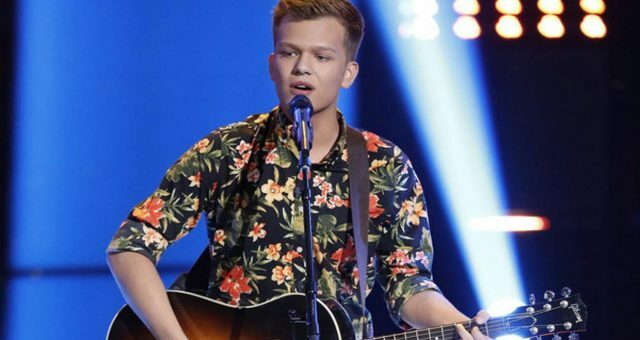 Jesse Larson from Team Adam finished fourth, Aliyah Moulden from Team Blake came in third, and Lauren Duski, again from Team Blake, was The Voice Season 12 runner-up. The Voice finale was one wild ride! Back to back fantastic performances by the best in the music industry set the night on fire. Stars like Miley Cyrus, Jennifer Hudson, Alessa Cara, and Zedd hit the stage. Luis Fonsi and Daddy Yankee performed their no. 1 Billboard Hot 100 single, “Despacito” with Mark Isaiah. Rascal Flatts, Little Big Town, CeeLo Green, and more also mesmerized the audience. The four coaches —Gwen Stefani, Adam Levine, Alicia Keys, and Blake Shelton— also took the stage with the finalists. 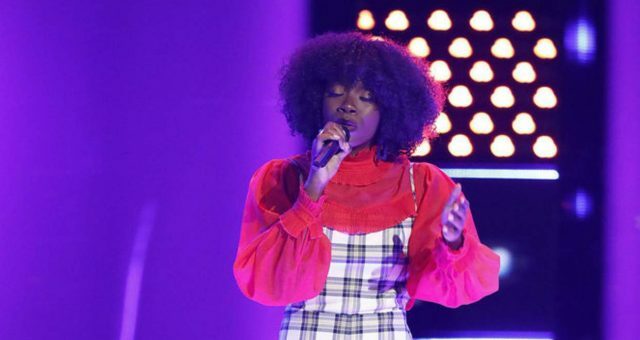 In their last confession, the four finalists reflected on their The Voice journey, and what the win meant to each of them —fighting all the odds, and giving their best. 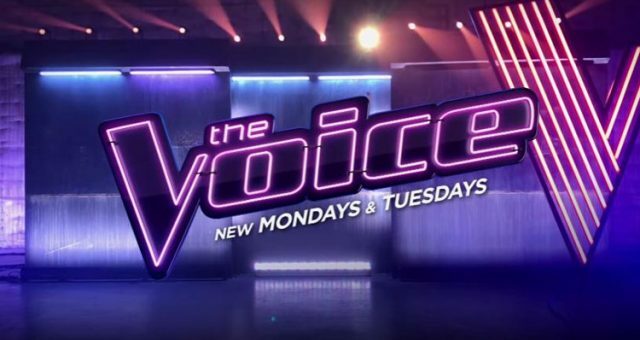 When The Voice Season 12 results were declared, the crowd just went wild! Fans were happy to see Chris Blue win the competition, and Chris Blue himself looked more shocked than anyone! It was truly a special moment and we couldn’t be happier for Chris! Now, onto next season! If the rumors are true, Jennifer Hudson and Miley Cyrus will join The Voice next season as judges, replacing Gwen Stafani and Alicia Keys. Keep your ears open for confirmation! A huge goes not only to Chris Blue for his big win, but to his coach, Alicia Keys for her amazing guidance. 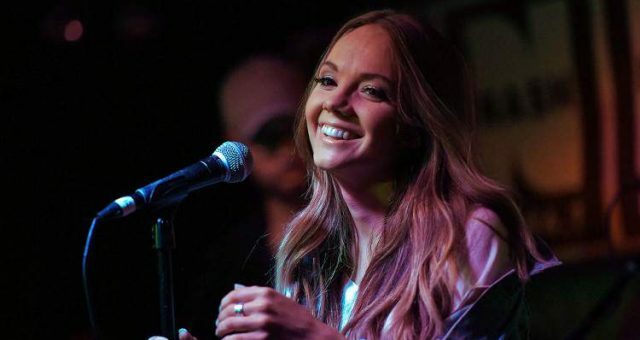 Not only was it Team Alicia’s first win on The Voice, but she is now the second-ever female coach to win!